Craps games are one of the hot gambling entertainments around the world. 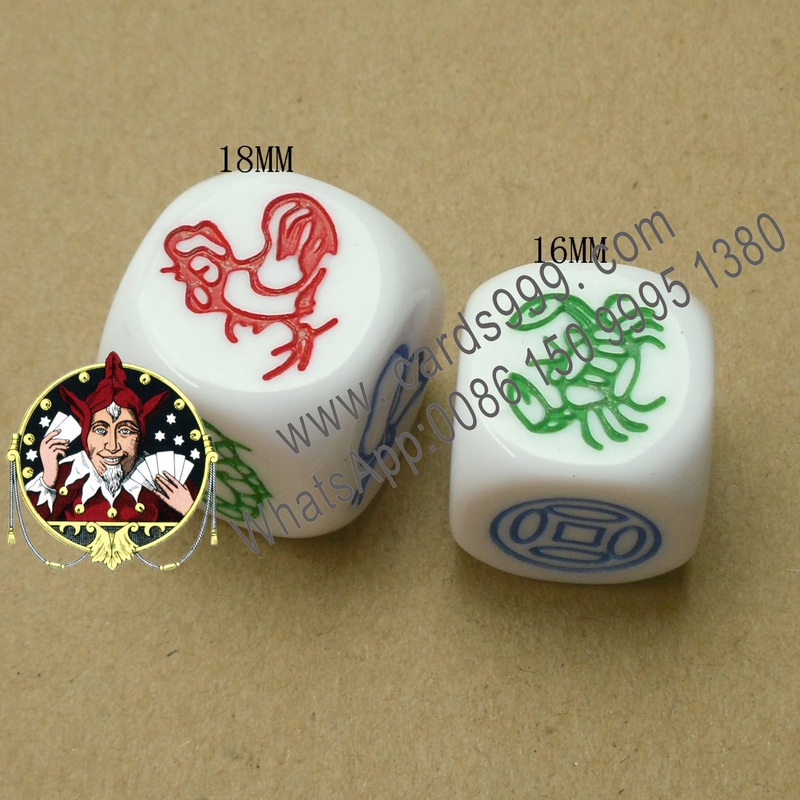 To get more winning chances in these games, apart from the lucky, some special dice tricks are also needed. There are many types of magic dices can be a good choice for increasing the winning probability. There are mercury dices, induction dices, remote control dices, talking dices and loaded dices and so on. Recently, the professional loaded dices are one of the best tools to make you get the number you want easily in the craps games. Some people may be confused about the loaded dices and mercury dices, because both of them can help user to get the number they want. But there are some differences between them. The mercury dices are process with the fluxible mercury and before you rolling the dices, if you make mercury inside the dices flow direct to the opposite side of the number you want, the side you want will light and will face up in the end. While the professional loaded dices are processed with fixed point. For example, if you want the side 6 face up, after processing, no matter how you throw the dices; the side 6 will face up all the time, the accurate rate can up to 99.99%. The professional loaded dice can be processed with different side at the same dice. If you want a dice to show you the side 4, 5, 6 faces up after rolling, after processing, if you roll this dices, you will find the result must be 1 of side 4, 5, 6 randomly. Even your dices is the transparent one, we also can process them to you perfectly. However, most people prefer the single side loaded dice, which only process at 1 side. Because usually the dices game need 3 dices, if process each side of each dice, the game result will be the one you want easily. How to make a loaded dice and where to get loaded dice professional? As a leading entertainment products manufacturer in China, we can provide the most professional loaded dices with different sizes and colors. In our inventory, there are 10mm, 14mm, 16mm, 18mm, 20mm, 22mm, and 25mm loaded dices for sale. 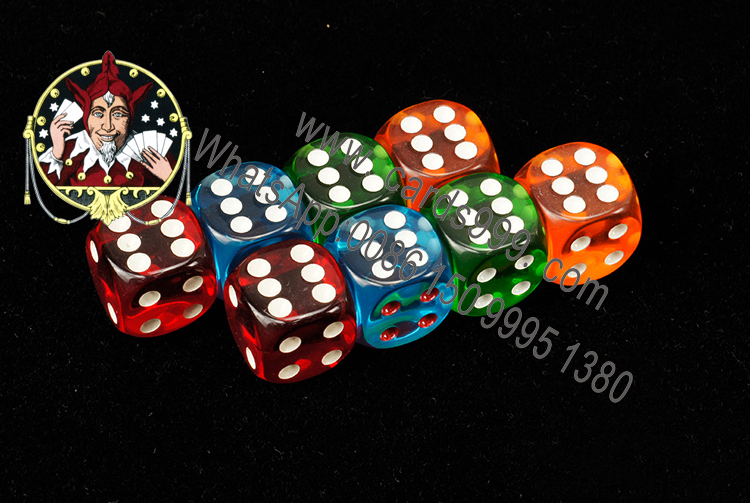 There are many types of dices in market, however, even your dices are the transparent one, and we also can process them to be professional loaded dice to help you get the magic advantage in craps dices games. The loaded dice probability can be up to 99.99%. 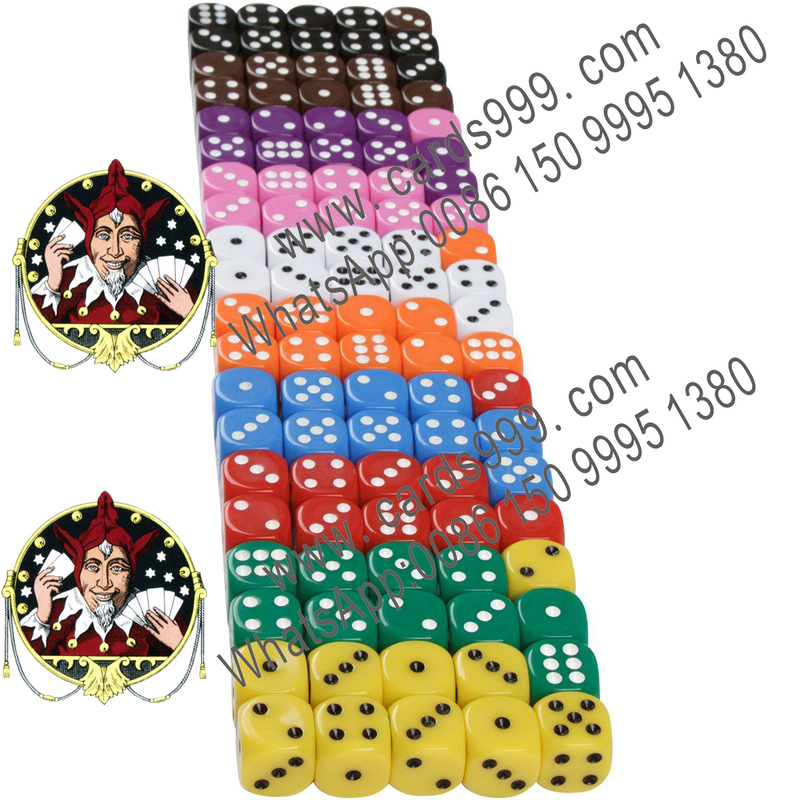 We can customize the trick loaded dices accoradance with your specific requirement to process the single face loaded dice, double side loaded dices or the three sides with different number. 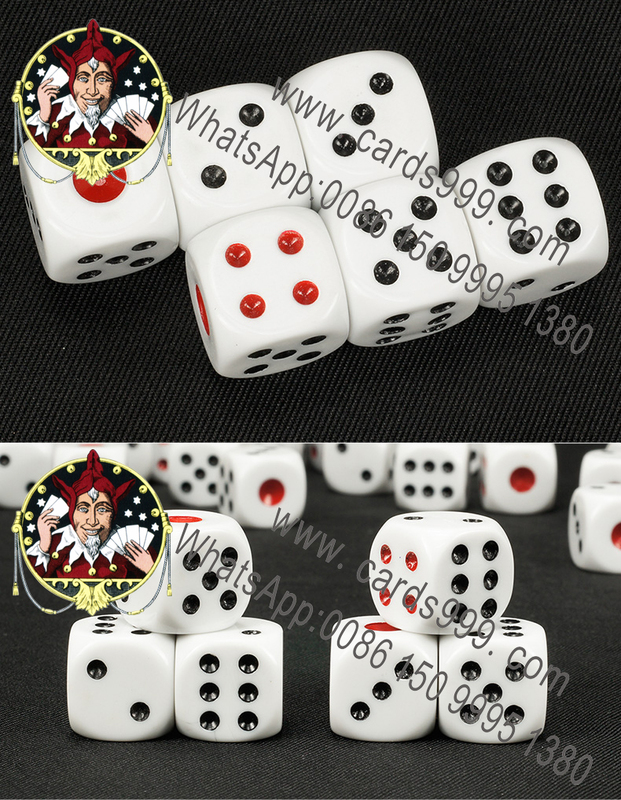 The GS professional loaded dice for sale are with the refined procession, different those inferior dices in market which can see the processing trace on the dices, after procession, the GS magic loaded dices will looks same as the regular one and no one can find the secret of them.